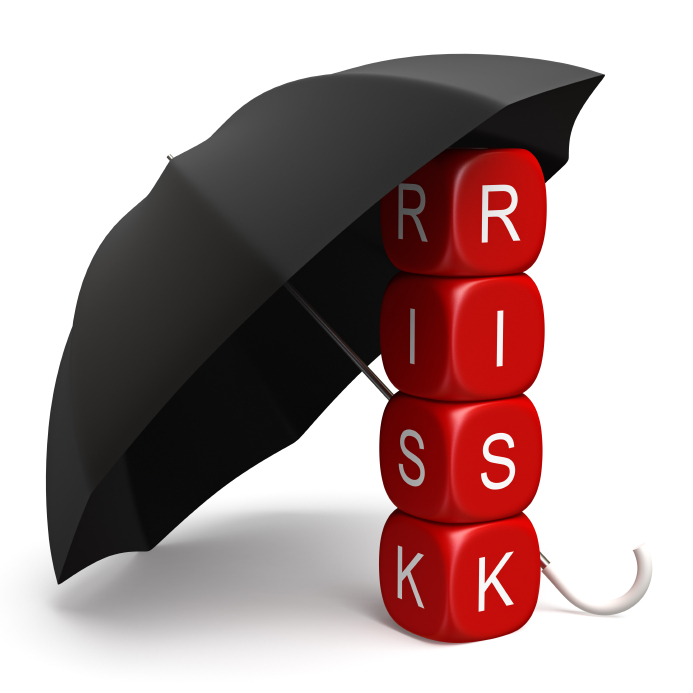 A workshop for manufacturing or service companies seeking to manage risk. Industry training is just one facet of the services we provide. Get web-based QMS software to make your management system and implementation more efficient for total quality management.